Country living can be elegant. 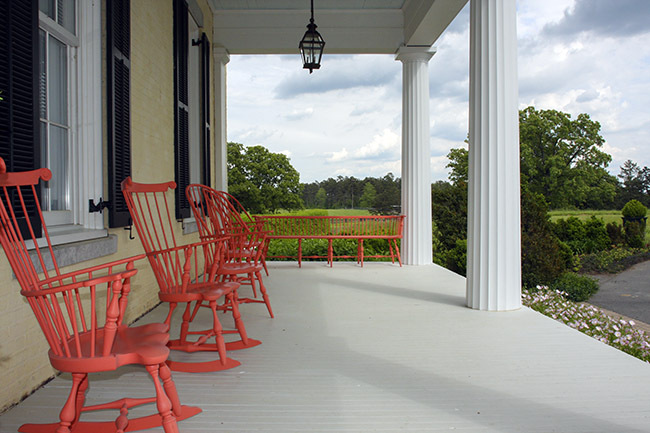 P. Allen Smith’s Moss Mountain Farm is a perfect example. Back in May I was surprised and pleased to be invited to join a bunch of other bloggers to visit P. Allen Smith’s Moss Mountain Farm in Little Rock, Arkansas, for Garden2Blog13. Even if you don’t recognize his name, you probably recognize his face. 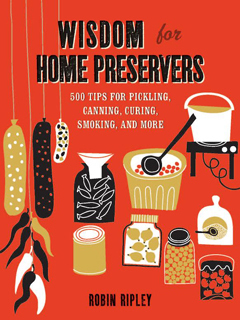 P. Allen Smith is the gently-Southern-accented spokesperson for Proven Winners plants, is a television garden celebrity and has a whole slew of books on food and gardening. 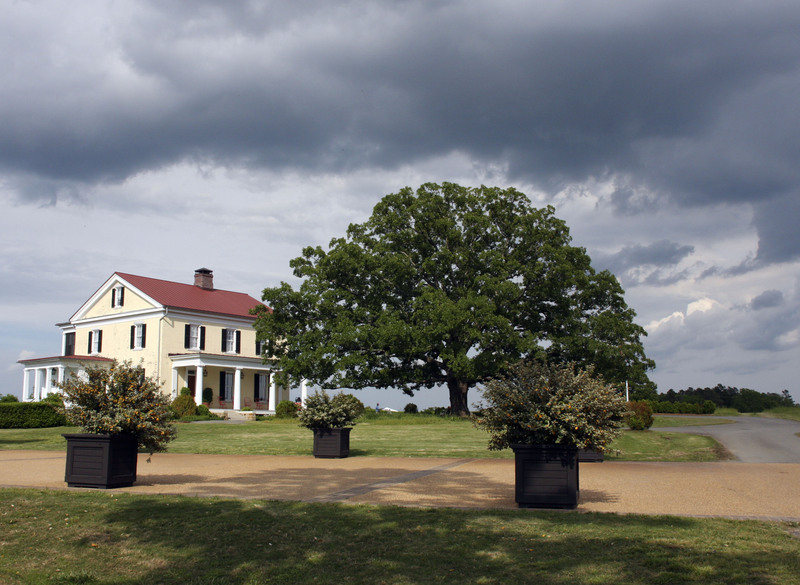 A grand old oak tree dominates the entrance to P Allen Smith’s Moss Mountain Farm home, Little Rock, Arkansas. Smith’s Moss Mountain Farm is about a 45 minute drive from Little Rock. Although not a public space—after all, it is his home—even the average Joe can tour the farm with reservations and a paid ticket. Smith and his highly professional staff do such a volume of tour business that they have built public restrooms and opened a gift shop. Still, we were welcome to wander not just the gardens, but also his elegant home. Aside from enjoying wandering through the ornamental and vegetable gardens I particularly appreciated the intelligent and interesting presentations from Jobe’s Organics fertilizers and Star Roses and Plants. There was a cool hands-on demonstration from Troy-Bilt of their lawn care products. (I’m still disappointed I didn’t win the big prize of that one). 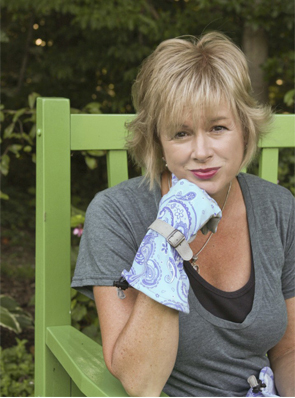 Bonnie Plants, which I didn’t realize I have been buying for years, gave a fun presentation. And Laguna Ponds provided a multi-part, step-by-step demonstration of how to build a pond. I have lots of photos to share of inside his elegant home and, of course, the gardens. Come back again to see more. 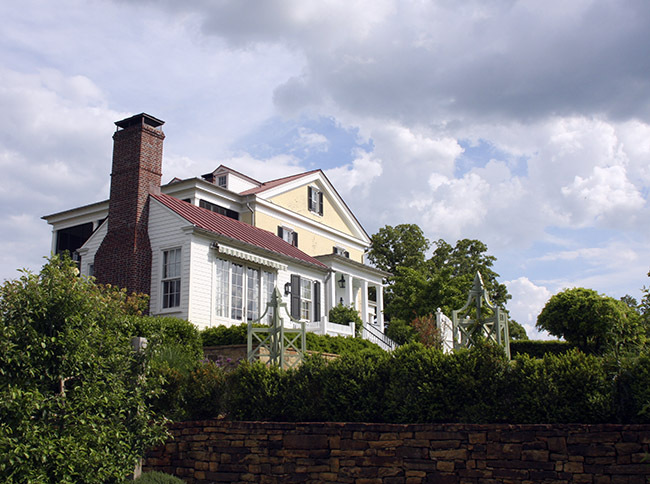 Update: Tour the interior of P. Allen Smith’s home here.